The VIFA furniture fair held from 6 – 9 March at the SECC inside saigon was a great succes. We thank you for your orders and we hope to see you all soon at the factory ! We are inside saigon, the most inspired cooks inside saigons furniture industry. We cook Vietnamese furniture with a signature. It’s prepared by our chefs… it’s “ready to eat”… just heat it up at home… and serve the ranges to your customers. Sure, they wood love it ! At the end of 2017 the inside saigon group was born. When old professional friends that owned furniture factories from the South East of Vietnam, met up with the furniture makers and furniture designers from the West. After 19 years running our own mass productions separately, we now join strength as furniture producers and furniture manufacturer exporters amongst each other at the inside saigon group. The results and benefits for you are stunning. The collections are now open for your market. Besides the normal productions from the past years, we set up new ranges that are ready for you, inside saigon right now. We are here to show you any time. 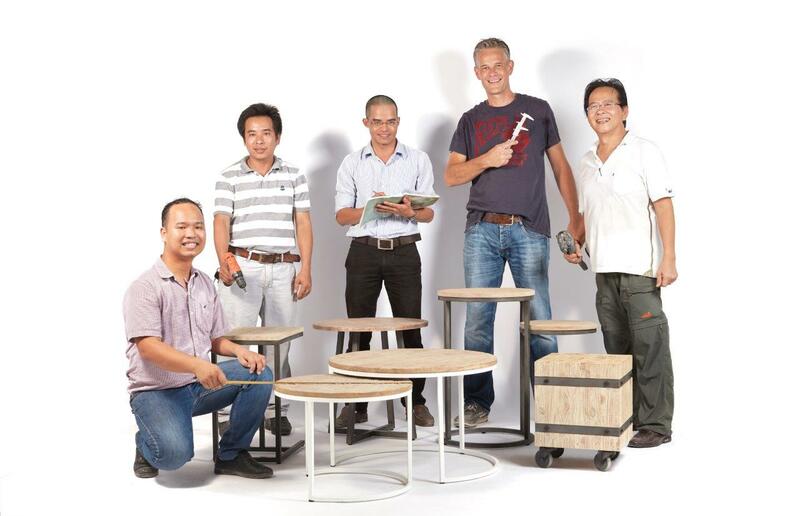 The inside saigon group creates wooden furniture with a high performance-price ratio. From the big unknown in the year 1999, until the most commercial ranges in 2019. Do a factory visit and check out production and new developments. Wood is the buzz. 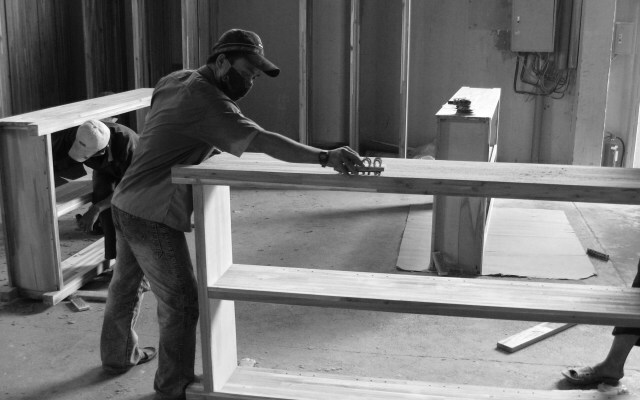 The inside saigon group dreams furniture, creates furniture and produces furniture that gets attention and is meaningful. Wood you like to see more from inside? Feel free to subscribe to our YouTube channel. Raising the bar for glorious furniture creations. From the idea, to the 2D, to the 3D, to the autoCad, to the QC on the sample. The inside saigon group has all knowledge under 1 roof. New developments, from the sample making to the final production. The standards are set, it’s your time to benefit from the inside saigon group experiences. There are many factories inside saigon. We only want to work with those that still have the personal twist. Contact us to take a look for yourself ! 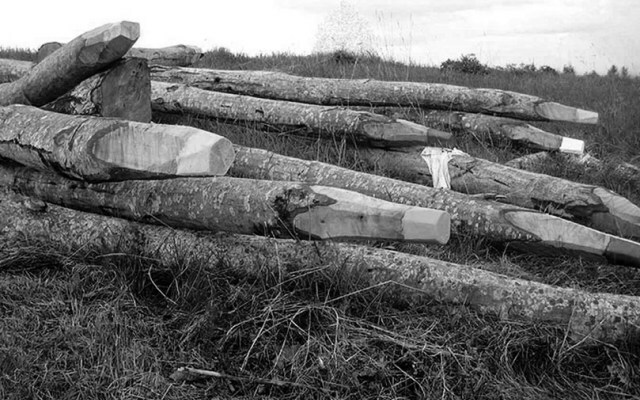 The inside saigon group produces furniture which is made from acacia wood and oak wood. 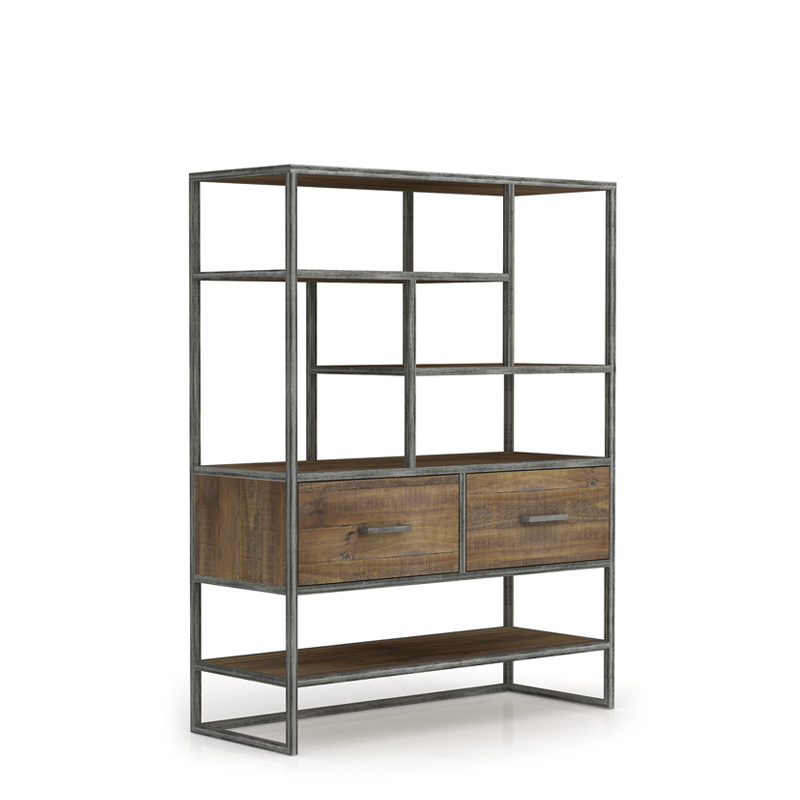 New developped are our metal legs and other metal deco on the wooden furniture. All is made in Vietnam. On our furniture pages you can find all categories and furniture ranges orderly displayed. After you have the password for our furniture pages you can easily browse and access our inside saigon online catalogues and ordering system. 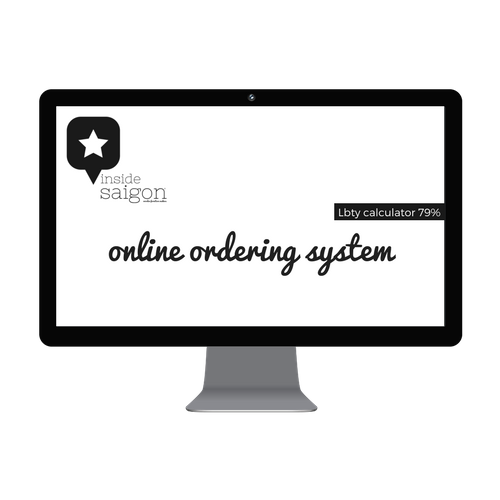 Our loadability calculator makes the calculation on order volumes more handy for you. You can check the loadability of your Proforma Orders per container on any product page at the right side of your screen. On tablets, on your phone, it’s accessible anywhere. ETERNAL OAK WITH METAL OUT NOW ! 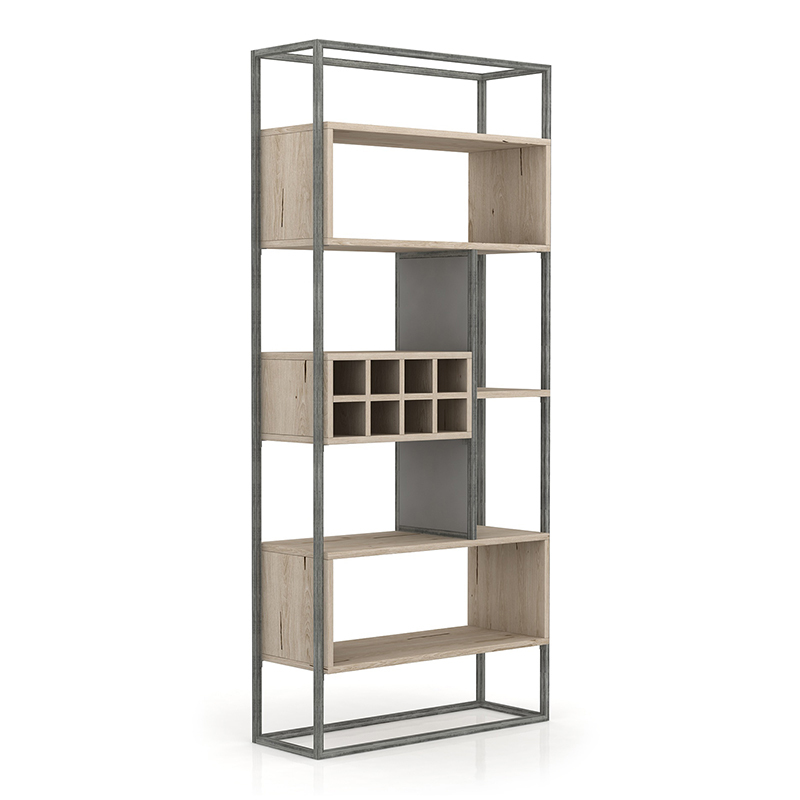 A new and exciting metal and oak wood range with 15 items to choose from. The eternal oak can be made in 3 colors and the metal comes in 6 different colors. The metal of this range is powder coated. 1 year warranty on non-corrosion and not-rusting. Additional LED lights can be applied in this amazing range. OUT NOW ! PRIME PINE WITH METAL OUT NOW ! Recycled old pine made for its second life to last as the antique of the future. The metal of this range is powder coated. 1 year warranty on non-corrosion and not-rusting. The drawers are produced with strong ball-bearing sliders and the doors are made with soft close hinges. Sold in the USA, but still available for many countries. OUT NOW ! This successful concept was presented at the VIFA fair 2018. 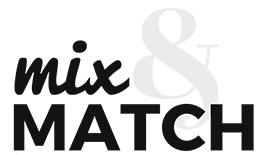 The Mix & Match concept is still available in some countries. If you wood like a private label collection to be produced, we will translate your ideas from scratch into a 2D and a 3D. A proven road to success! We understand that good documented articles are very important for your website and other sales purposes. One of the standards at the inside saigon group is to provide you professional pictures that you can use straight away. 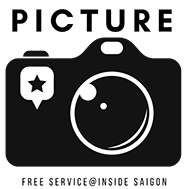 The pictures are free of charge. 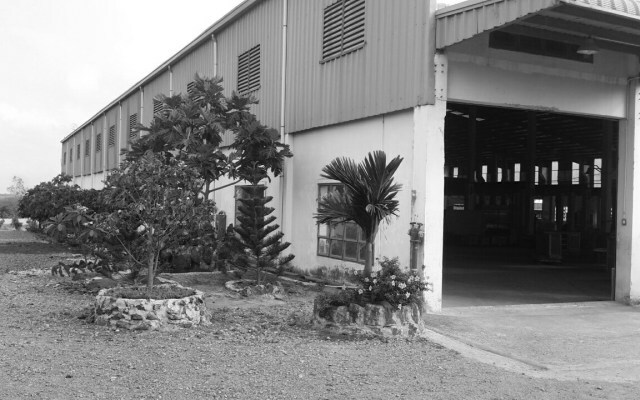 One of our factories that we work closely with is MRTY furniture at Phuoc Binh, Dong Nai province. We are almost daily in that factory to support, check and provide the factory with our knowledge and the the standards of inside saigon. We love the team. They are all professionals in their fields. A joy to work with them every day! Wood you like to get your furniture ranges 2019 from inside saigon? Give us a call on Viber, WhatsApp, Skype us, or send an email. We are happy to pick you up anywhere in Saigon and show you around the factory. Need help on visa, hotels or anything else? Feel free to let us know. Afterall we are inside saigon. Long Thanh District, Dong Nai Province.